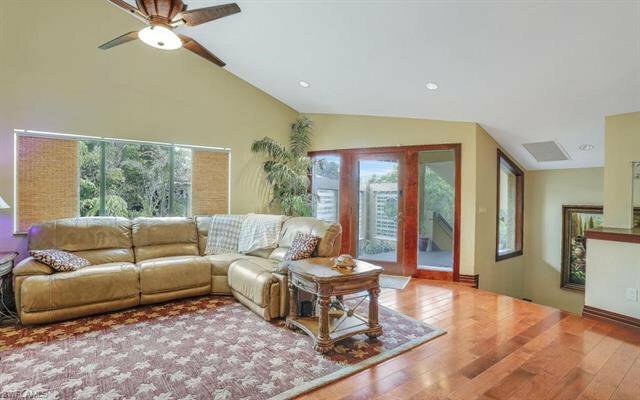 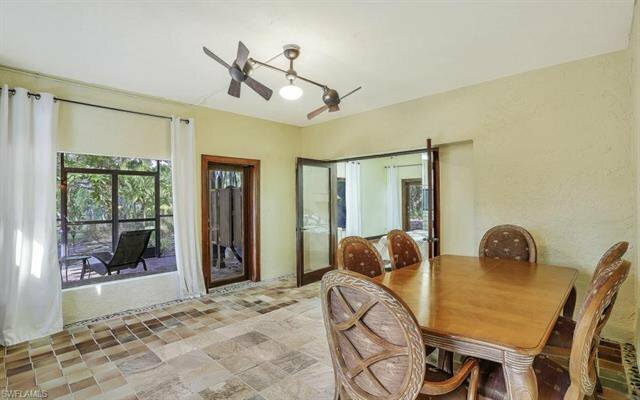 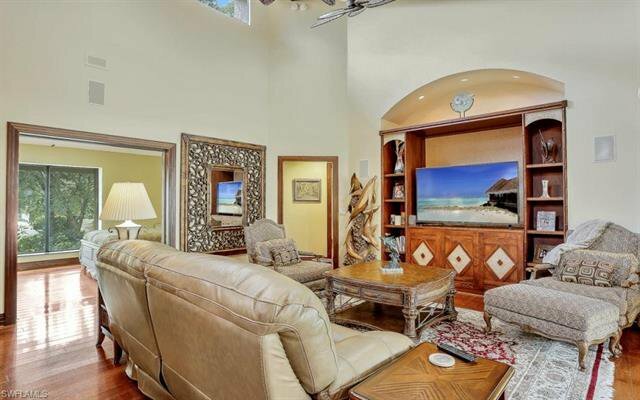 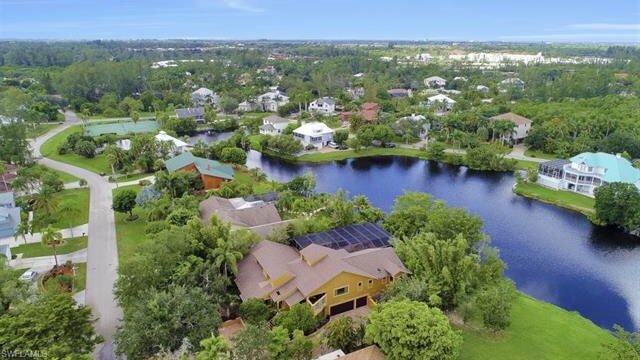 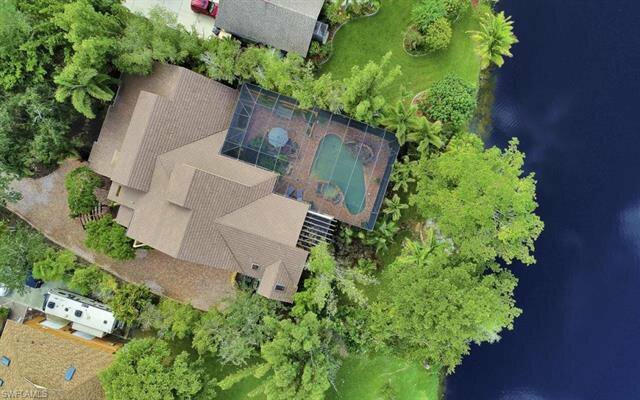 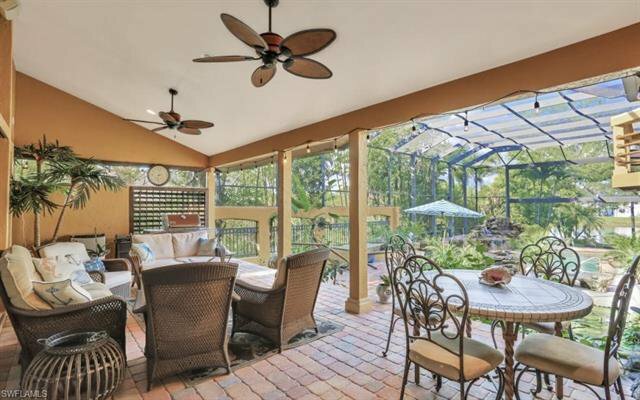 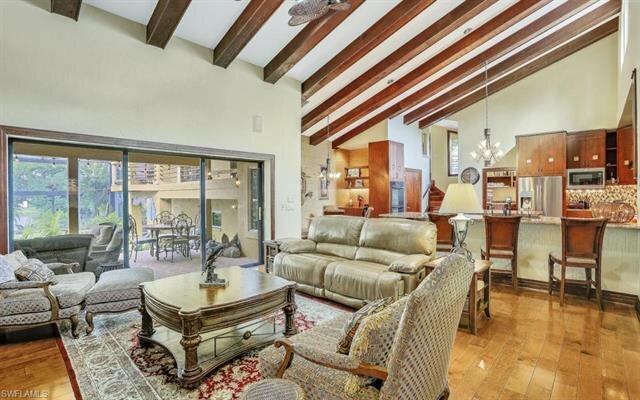 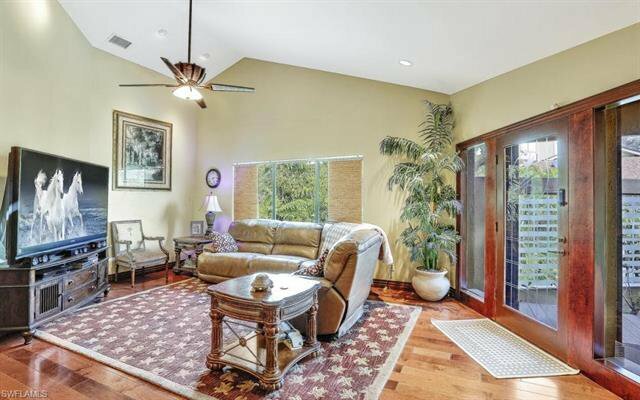 Incredible opportunity to own one of the most beautiful properties in Fort Myers on almost half an acre with a 3.5 car garage, 3,570SqFt under air which includes the private yoga room and game room. 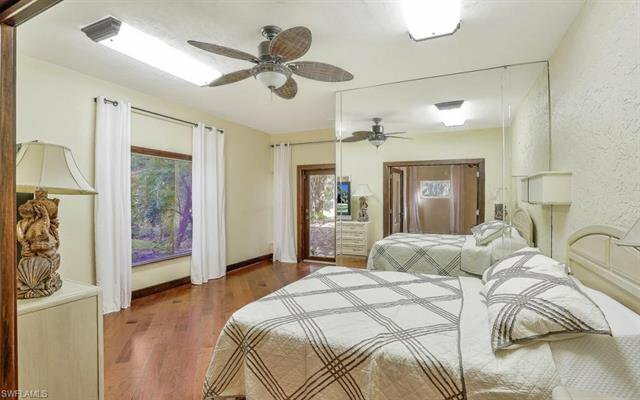 A total of 6 Rooms in the entire home! 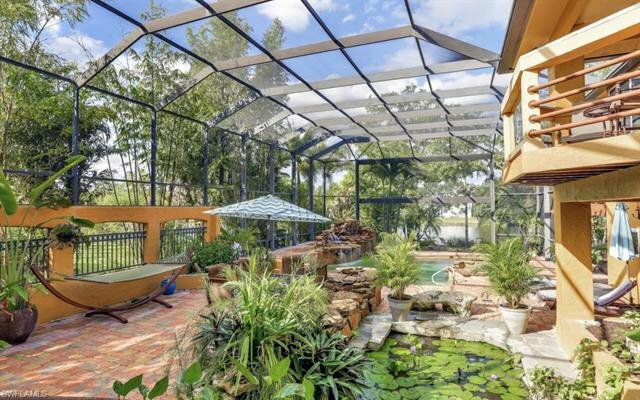 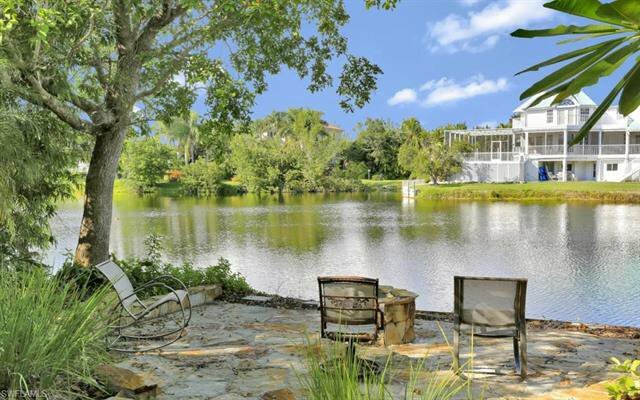 The property includes a tropical oasis as your backyard that consists of waterfalls, a large koi pond and a custom saltwater pool all overlooking a beautiful lakefront. 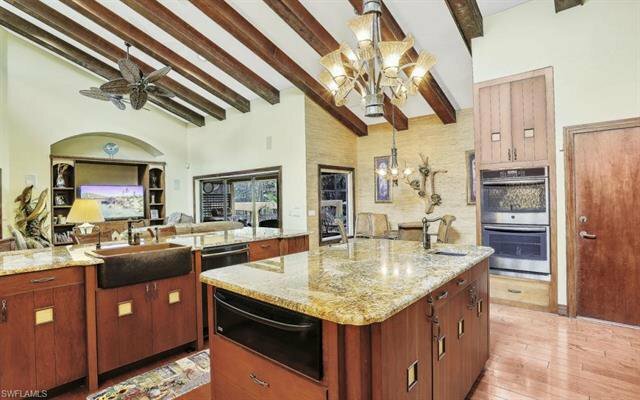 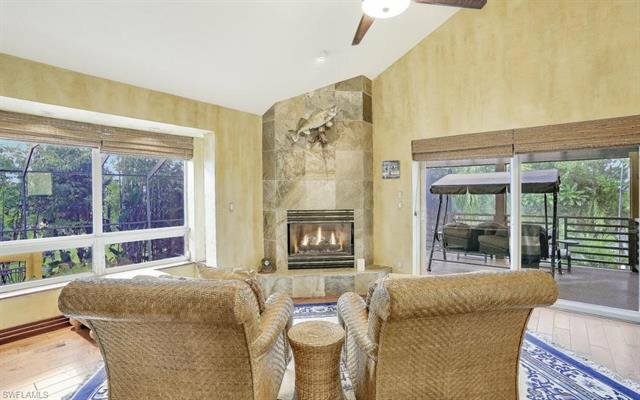 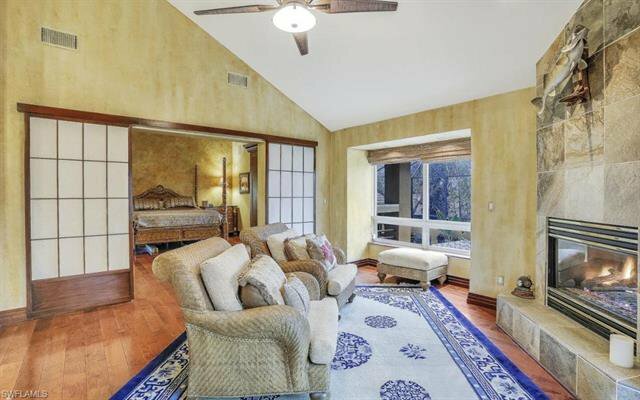 The home contains beautiful wood beam ceilings, imported Italian tile in bathrooms, high-end cabinetry throughout and a three-zone cooling system. 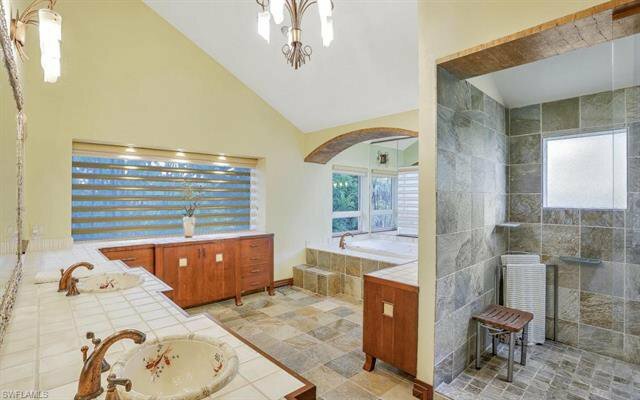 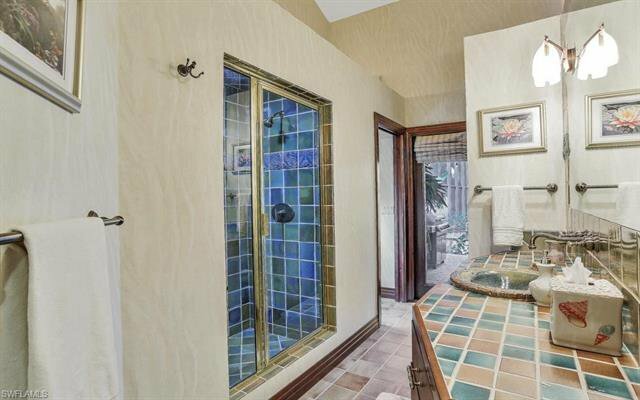 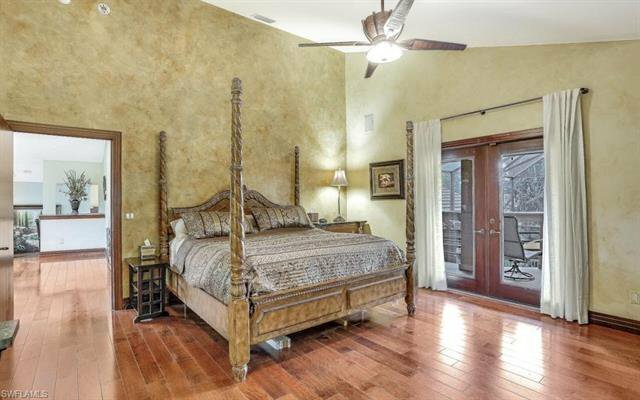 This home also offers your own private steam room that leads out to the pool area. 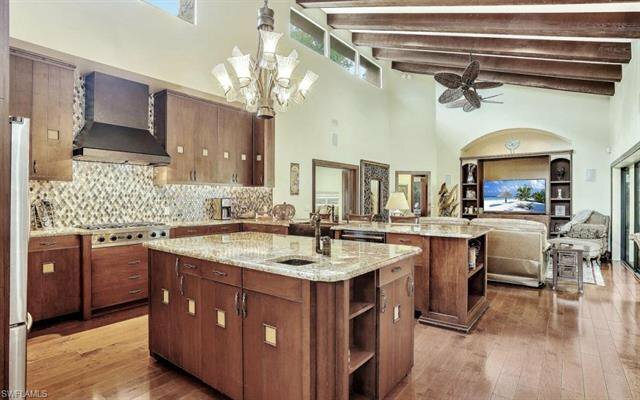 The custom kitchen offers Stainless Steel appliances with top of the line Viking Gas cooktop. 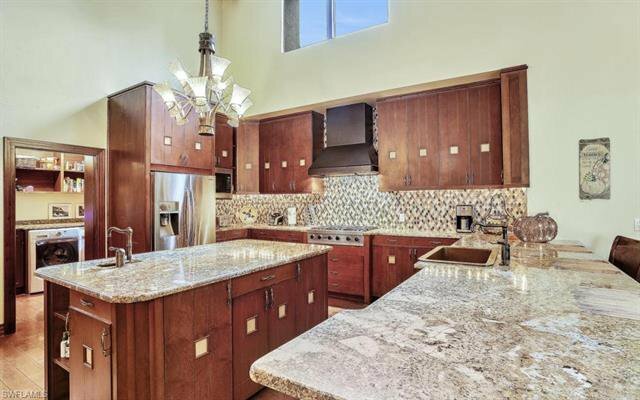 The kitchen also has eye-catching granite counter tops to compliment the Copper sinks and massive island. 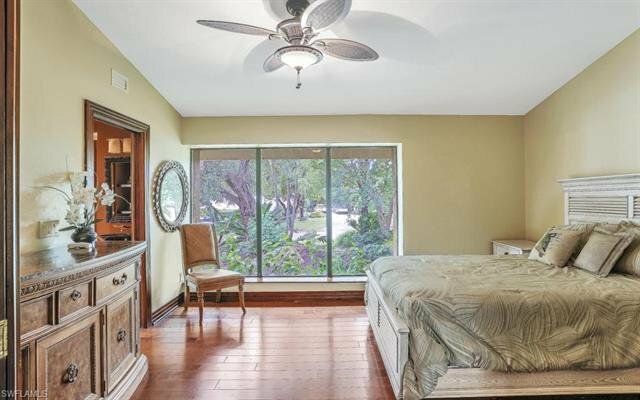 The master includes its own private section of the home with a fireplace and its own balcony overlooking the tropical oasis. 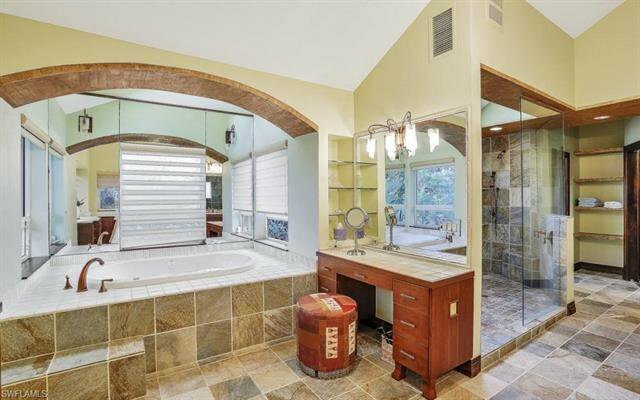 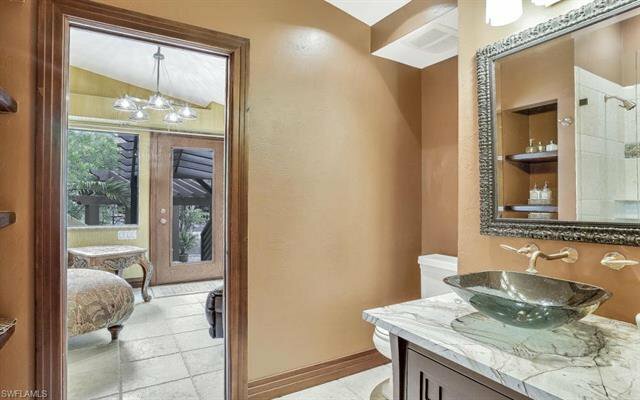 It also contains a soaking tub, imported tile, and a massive shower. 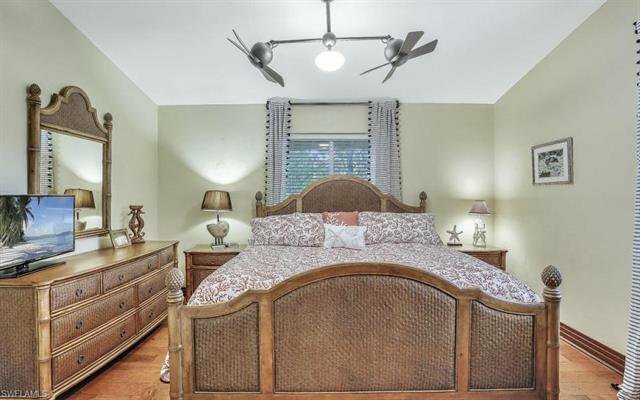 Enjoy the HUGE custom closet for all your belongings. 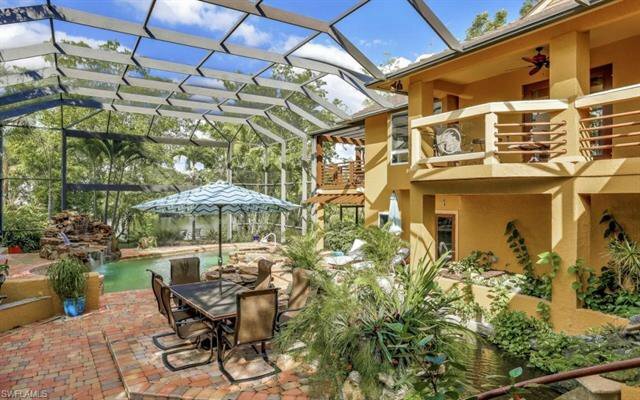 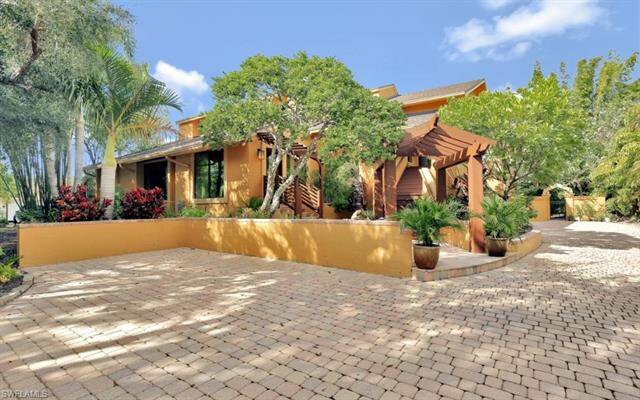 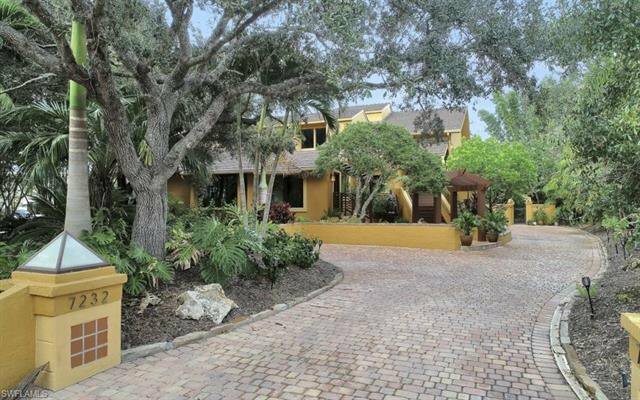 This truly is one of the most incredible homes in Fort Myers, and it will not last!